How far are you going back? I have one of the 1988, which I haven’t had yet, but the 1989 which a friend brought to our tasting group, was lovely. Surprisingly alive and big. I think I have a bottle of 2001, but it’s not on my cellar list. This was a fairly textbook mid-price left-bank bottle, very nice for what worked out to be about £11 a pop. Not sure if it’s got the oomph to last until 2029, but I guess there’s only one way to find out…! 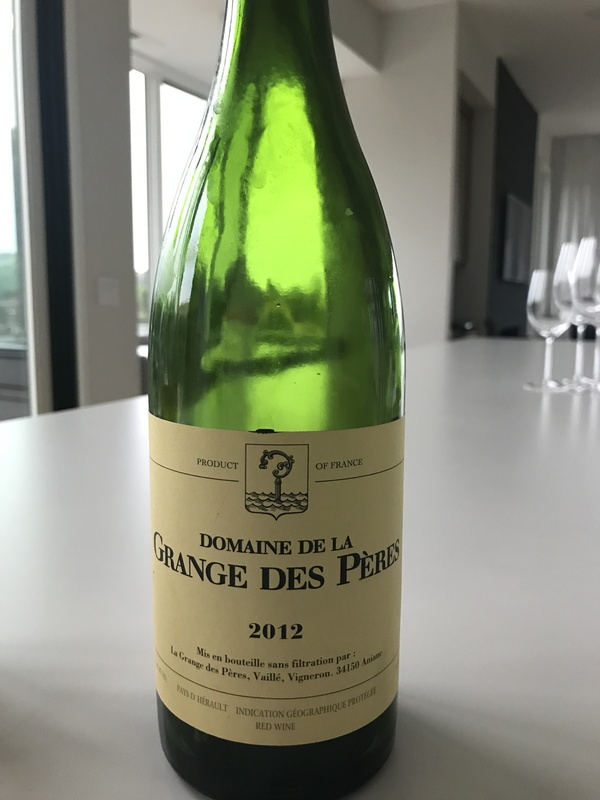 A great buy this year from a property that has been very much on the up: generous fruit, goodstructure and a touch of finesse. 2019–2029. This excellent property makes one of our members' favourite clarets. Typically Bourg in character, with a certain food-friendly 'grip', the 2014 has lovely purity of fruit and fine, grainy tannins. Lovely balance. Somehow managed to be well structured yet friendly and approachable all at the same time. ^ It was really nice! Uncomplicated, tastes like Roussanne but with a floral edge and finishes fresh. A good find from the Curiosity Shop offer via one of the coolest winemakers you could hope to meet. 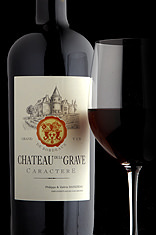 ^ Full-bodied, tarry and lots of dark fruit. Good, solid showing I thought. The slope here is so steep that Gilles Barge installed a Swiss-made monorail to help with the work. Fun going up though a little scary. Utterly gorgeous Côte-Rôtie for relatively early drinking. 2017–2025. I am in awe of your weekday drinking habits! Good to know! I bought two from M&S on a big discount and am wondering when to make a start, sounds like it’s already lovely. No real hurry - I think my generous host gave it a 3-hour decant - but delicious stuff indeed for when the mood takes you. Enjoy! Somehow managed to be well structured yet friendly and approachable all at the same time. Just added it to my wishlist! From my (very limited) experience - this seems to be what Côtes de Bourg wines excel in! The two I recently had from TWS were just that - well structured, but very approachable and food-friendly! From a property overlooking the Gironde, formerly owned by a lawyer (notaire), this is 75% merlot with the balance cabernet. 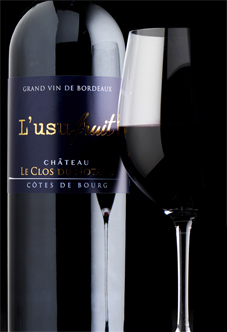 Classically structured Côtes de Bourg, with a perfumed, brambly nose and a touch of grip on the finish. 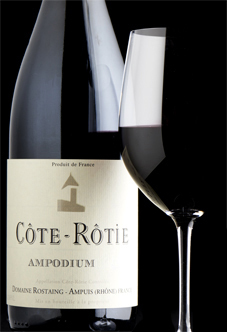 A lovely new cuvée from a fine property in the Bourg, with vineyards overlooking the Garonne. 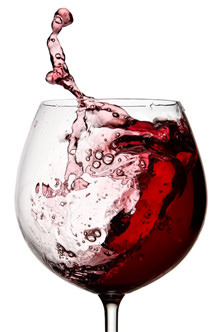 Made from 100% merlot in a supple and very user-friendly style. 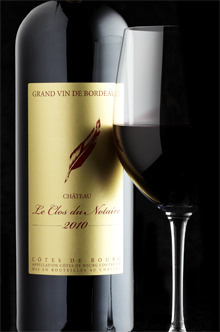 Pure Bordeaux pleasure in a glass. How’s the white Crozes, @szaki1974? 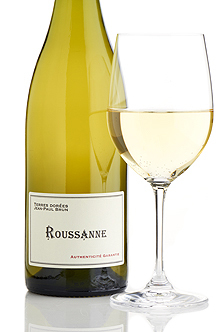 I’m always in the market for white Rhône suggestions! On day one it was very good, fresh, delicious fruit and some body that you would expect from the appellation. I really just took a punt as it was described in a way that grabbed my imagination and it was one of the cheapest of the offer (ordered from remaining stock). Will continue observing today and may go for the 2017 if it continues to satisfy over the next two days.